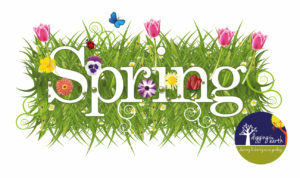 So spring is finally here and after so much snow, it couldn’t be more welcome. Don’t get me wrong, we’ve had some fun on the sledges but I’ve had days when I’ve had the time to winter dig but just not been able to get out there. I’m very much of the mindset of ‘there’s no such thing as bad weather just inappropriate clothing’ but I draw the line at trying to turn frozen earth! This leaves us a little behind but as I have found in past years, there’s no need to worry, it’s possible to catch up really quickly when you put your mind to it. Catching up is one of my forté’s and I love to see the transformation of the allotment from the sparseness of the winter months to the abundance of greenery, foliage and colour during the summer. Nature never fails to fascinate! We’ve been for a look around and to check on the broad beans in the green house. It’s this time of year that I can often be seen just standing in the middle of the main plot, contemplating my next move. As I’ve said before, I’ve learnt to get over that daunted feeling so common amongst those new to the allotment. I find its best just to make a list, you can soon reorder it but just look around and start writing down all the things that you’d like to get done that month. Sow any seeds that I have sorted for March and earlier sowings. Continue digging over any ground or cover with the no-dig method. It’s a little list but there’s more than enough there to keep us busy over the Easter holidays! 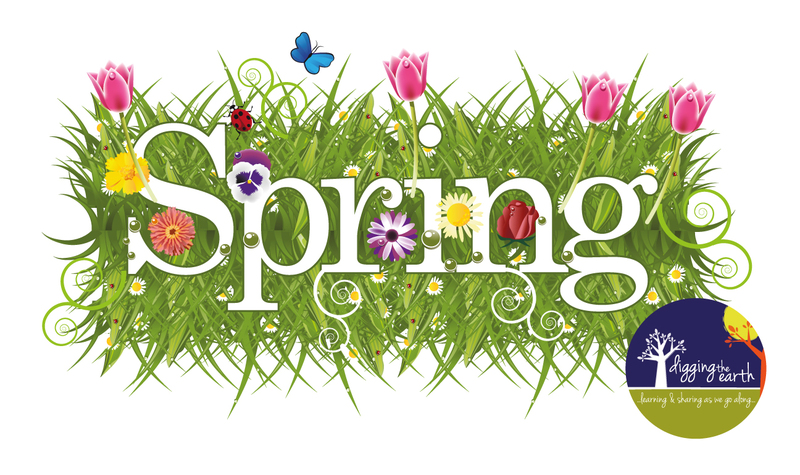 As Robin Williams said “Spring is nature’s way of saying, ‘Let’s party!’…lets get this party started indeed!